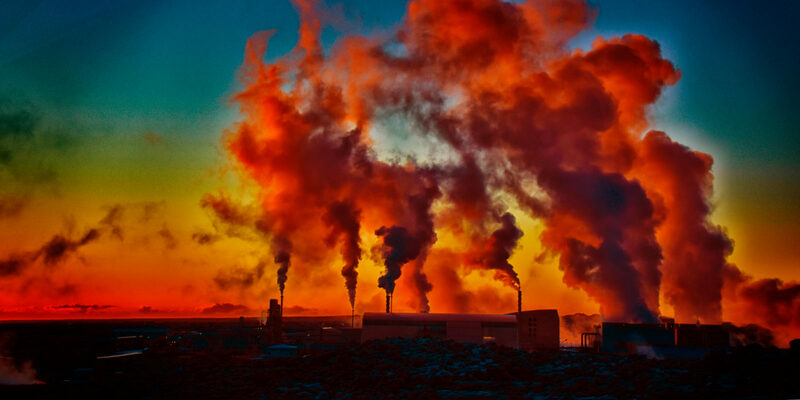 The surge in the cost of CO2 emissions could affect the results of European Elections as a number of parties are opposing the environmental policy. As the Yellow Vest movement in France started due to a popular resentment on increased fuel taxes, this is not an idle threat for environmentally friendly policy. The far-right Alternative for Germany (AfD) party is campaigning in the mining state of Brandenburg with the motto "jobs are more important than the environment.” More than 16,000 jobs depend on coal in a state where many people are third generation miners. The AfD also argues that Germany could end up with the most expensive energy bill in Europe. The junior coalition partners, the Social Democrats (SPD) rule the state in coalition with the far-Left Die Linke and both parties could face massive losses of votes in their natural constituency, the unionised blue-collar working class. European carbon prices have reached a 10-year high, which has put a major dent in Germany’s ambitious plan to abandon coal by 2038 and nuclear power by 2022. The government intends to spendheavily in regions affected by the energy transition, primarily on transport, research, and modern energy storage facilities. Thus far, however, the commitment of merely €240 million seems unconvincing. This positions the AfD as an ideal protest movement on an issue that has little to do with migration. For the moment, the cost of EU environmental policy is also hitting the coal industry and consumers. Prices for the benchmark December 2019 carbon futures contract in the EU emissions trading system rose to a high of €26.89, which is a 30% increase over the last month. Futures are bought by power plants and industrial manufacturers to offset the cost of carbon dioxide. As natural gas prices have soared, the market is looking to burn coal, which triggers a surge in the price of futures. This stabilises the market, holding in check the demand forhighly toxic fuel, but also raises the cost of energy.